It seems at the moment we’re doing a tour of the Malmaisons in England but if they do insist on emailing me incredibly tempting offers, how can I say no?! This time it’s the turn of Liverpool and their gorgeous hotel on the docks. The aim of our weekend this time was simply pure relaxation. We didn’t have anything planned (apart form eating & drinking!) so we could really enjoy our time away together and it was just what we both needed. 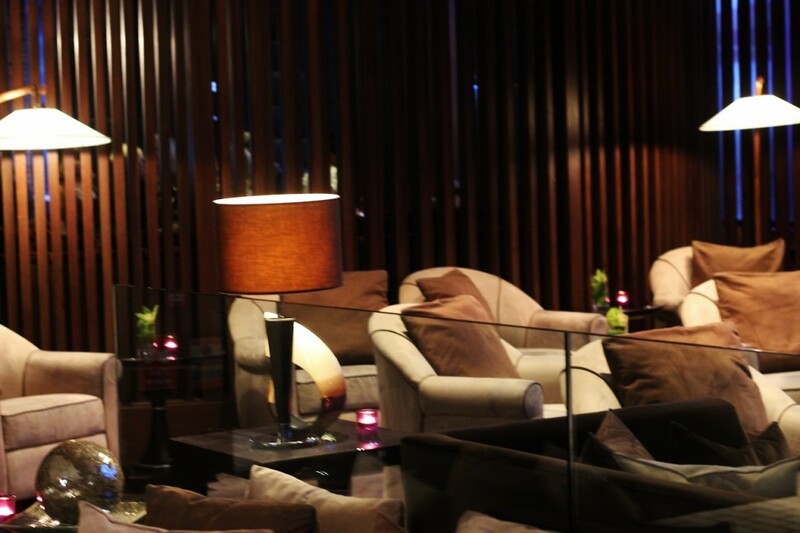 We arrived on the Friday and wandered into the beautiful reception area of the Mal. Parking is right next door and only £11 for 24 hours which is fantastic and means there’s no lugging cases for miles to get to the hotel. We got stuck in a bit of traffic and so were running late but it wasn’t an issue for the Mal who pushed our dinner reservation back an hour so we could enjoy getting ready at a nice relaxed pace. All checked in we headed to our room which was upgraded for free to a superior double – a lovely surprise. 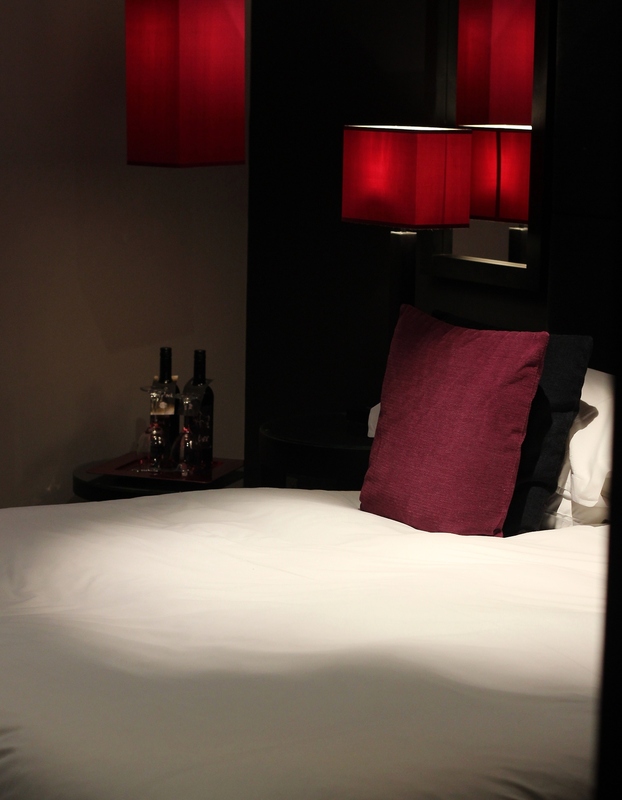 The view was beautiful looking out over the docks with a giant bed, painfully cool and sultry Malmaison décor and an amazing bathroom! Past the giant butler sink accompanied by the usual Mal bathroom goodies (their shower gel smells so yummy) you walked right into a grey tiled shower room with monsoon shower at one end and toilet at the other! As I only had my fixed lens on it was a little snug to photograph but it was simply lovely, and it was only when I walked out of the shower that I noticed the giant bathtub hidden behind the open door! Incredibly luxurious and curved….perfect for two! Because we’d pushed our dinner back an hour we were a little peckish and decided to order room service to keep us going! 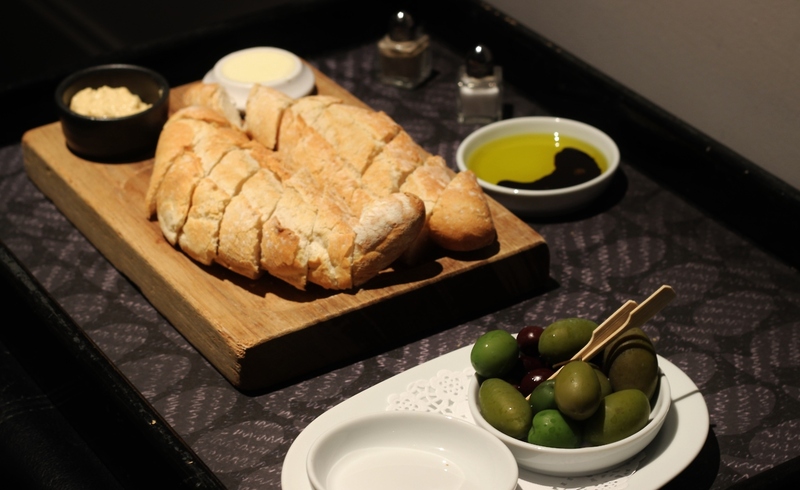 We phoned down for some olives and rustic bread with our bubbly which arrived within about 5 minutes and we devoured on the bed while watching a bit of telly. The olives were incredible and the bread came with garlic butter, oils and the most delicious humus I’ve ever eaten – well worth the £3 tray charge to enjoy whilst dolling up. This Mal room actually had a mirror suitable for makeup with a nearby light so I was well away and didn’t have to sit on the floor or blindly poke at my face with eyeliner in the sultry but sometimes impractical lighting, well done Liverpool! Dressed for the town (or rather the brasserie) we headed down for dinner, taking in the cool interiors as we went which included a giant yellow submarine suspended in the corridors! Dinner was delectable. 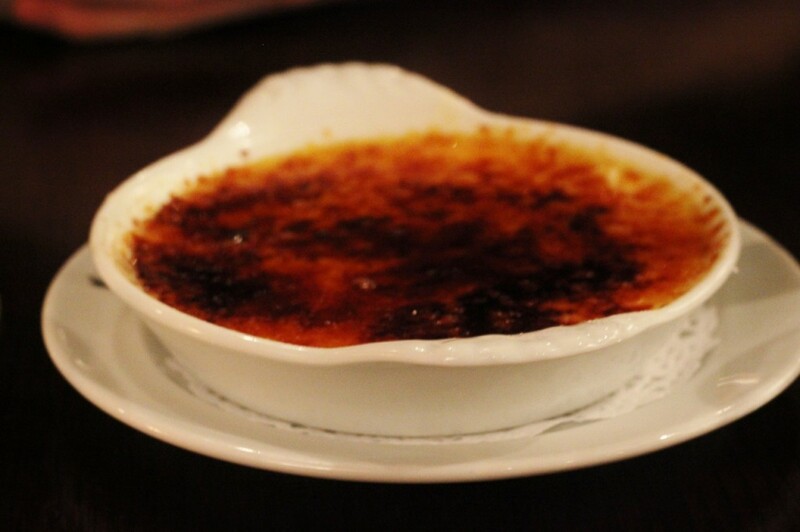 In with our offer we had three courses from the prix fixe menu or a £20 allowance from the a la carte and although the set menu looked amazing we both fancied fish so turned to the a la carte which really did have something for everyone. 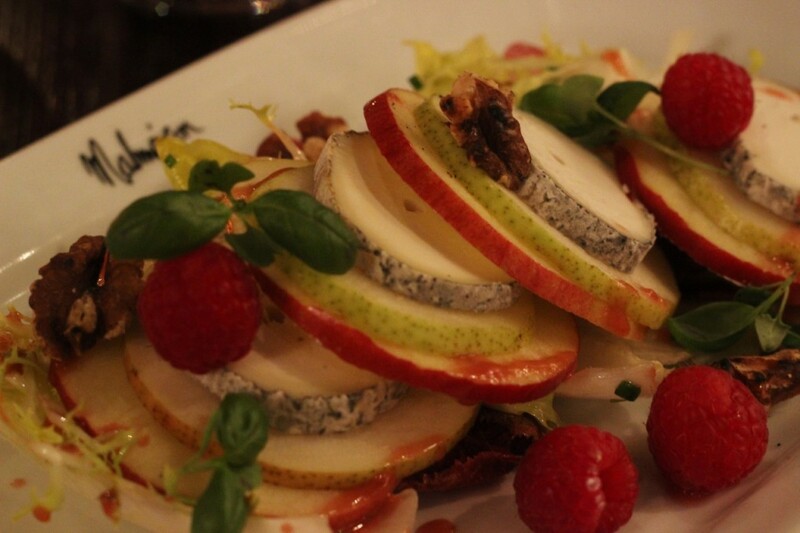 To start I tried the Goats Cheese, Pear and Apple Salad with Walnut and Raspberry dressing and it was so fresh and satisfying at the same time – it also took a lot of eating without being too filling, the perfect starter for me. The boy went for black pudding, chorizo and duck egg which also looked yummy albeit a little small next to my mega cheesy salad! 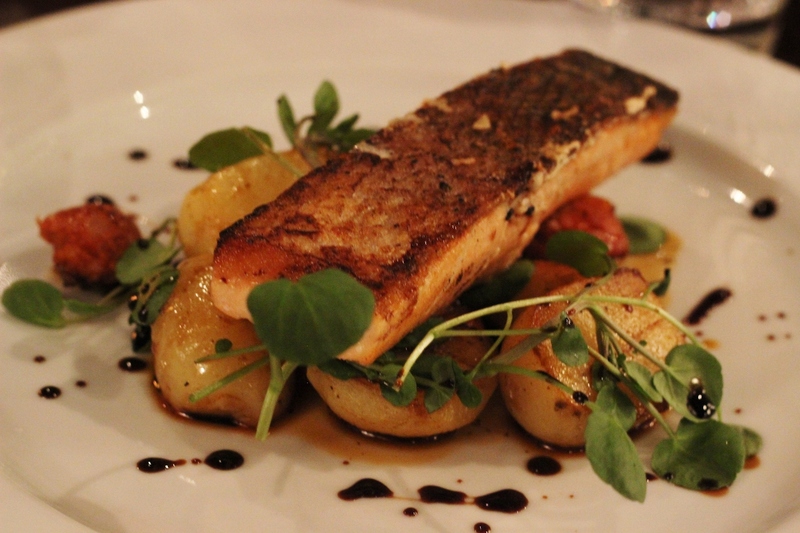 For main I really fancied salmon so I tried one of the specials which was Pan Fried with Roast New Potatoes and Chorizo which was perfect, although when Joe’s Seared Tuna Steak with Asian Greens turned up I have to admit I was a little jealous! Both were incredibly yummy however and left a little room to share a dessert, Crème Brulee which was one of the nicest I’ve tried. 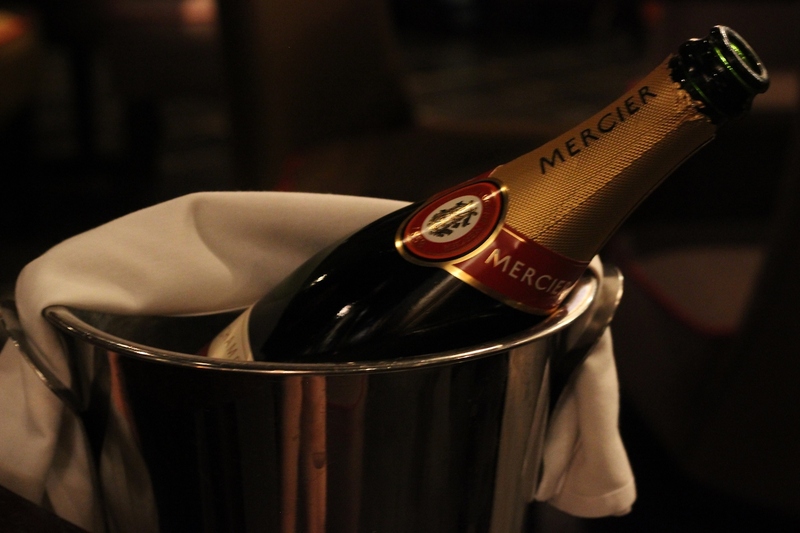 The service in the Brasserie that night was a little slow but we had a bottle of Mercier Brut Champagne to keep us occupied while we were waiting between courses and as we had nowhere else to go it wasn’t really an issue at all. After our Irish Coffees that seem to be a dinner date essential for us now we headed back to the room for a few more drinks from the mini bar! We have a track record of booking breakfast when we stop away but being a little too tired to get up, dressed and go downstairs so we usually sleep in and miss all the fun! So we made an executive decision this time to have our pre-ordered breakfasts in the room continental style! After popping our choices on the room’s door handle the night before our breakfasts arrived with a gentle knock right on 10:30am as requested. The trays were left on the floor outside so you don’t even have to put your shirt on to answer the door – ultimate lazy morning! 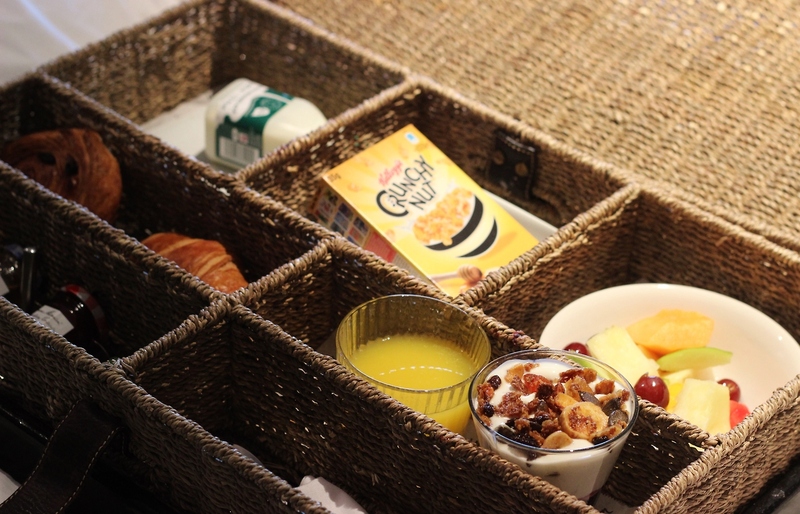 Our breakfasts arrived in two individual hampers with a plethora of pastries, yoghurt with berries and granola, cereal, preserves, freshly squeezed orange juice and a fresh fruit salad. Tea and coffee is always provided in the rooms with a great selection and with your continental you can request fresh milk which was a nice touch for the boy however they’d run out of soy milk which meant I couldn’t have me cereal – sad times! But in the end it didn’t matter as I found an Earl Grey tea and was so stuffed after my yoghurt, granola, croissant and fruit I couldn’t manage a bowl of cereal anyway! We leisurely got dressed and checked out at 12pm before dumping our cases in the car and taking a lovely stroll around the docks and the city centre in the sunshine which is only 5 minutes’ walk away. Our stay at the Liverpool Mal was absolutely wonderful and just what the doctor ordered. 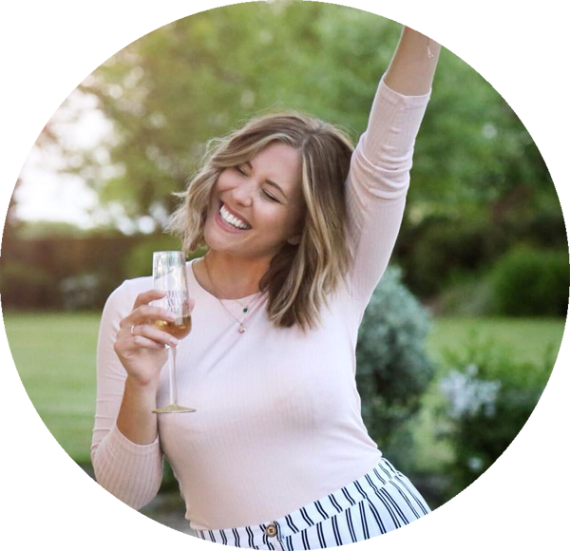 I wouldn’t hesitate to stop here again and I’d recommend it for anyone looking for a bit of luxury close to the city centre where they can relax and keep themselves to themselves or head out for a night on the tiles in style. 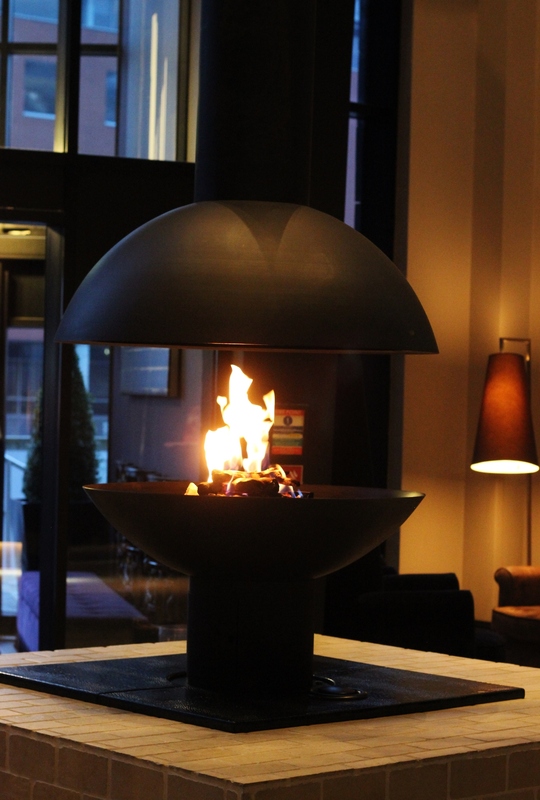 Read about our other Malmaison stays in Manchester (both the Hotel & Food) and Birmingham! 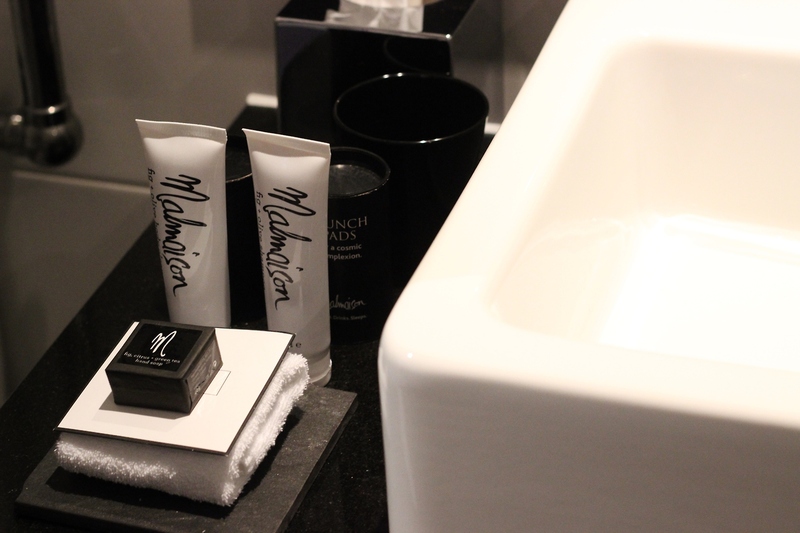 Have you stopped in a Malmaison hotel before? Which has been your favourite?